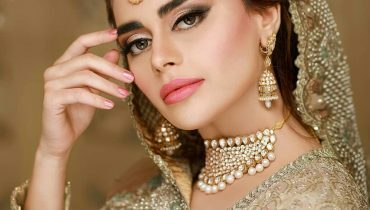 Sadaf Kanwal is an emerging Pakistani actress and a renowned Pakistani model. She has marked her name in modeling agency. She has walked on ramps for countless brands. She is brand ambassador of renowned Pakistani brand. 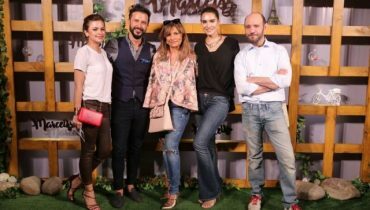 The Fashion Diva is now working in Pakistani movies. She has worked in Pakistani movie Ballu Mahi. 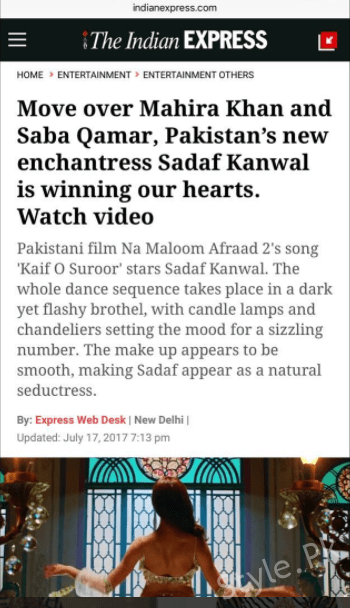 She has done an item number Kaif o Suroor for Na Maloom Afrad 2. 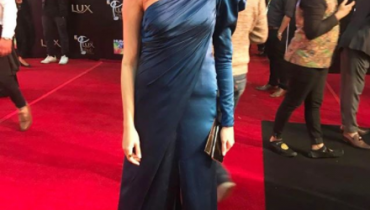 Bollywood is much impressed from Sadaf kanwal. 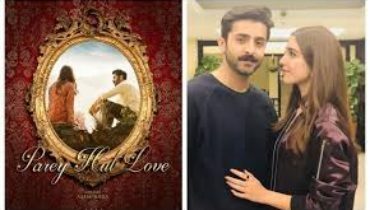 After Sadaf Kanwal’s item Number Bollywood Claims’s She’s better than Mahira Khan. Here we have words of Indian Express Tribune. Have a look. 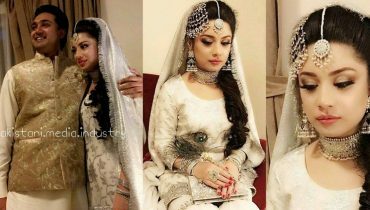 Pakistani Actress Sidra Batool Got Married! Which Pakistani Celebrities Have Dual Nationalities?